Steel doors are replacing traditional wooden doors in many areas. Steel doors are of good quality, durable with the inherent benefits of steel - strength, security and durability. The doors can protect from theft and fire whilst also withstanding the day to day wear and tear. 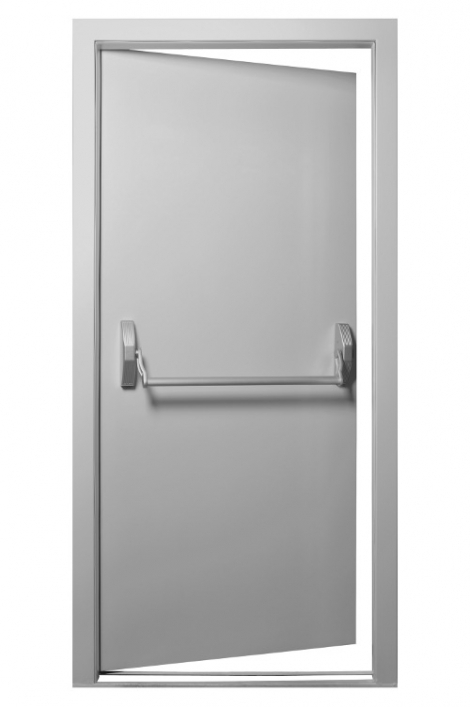 At R & M Door Engineering Ltd we provide a wide range of steel doors for both internal and external applications. Steel Doors can cover many purposes: general purpose, fire resistant, insulated, sound reducing and security doors, so we can supply and install the correct product to suit your businesses specific application. ©2017 R&M Door Engineering Ltd.